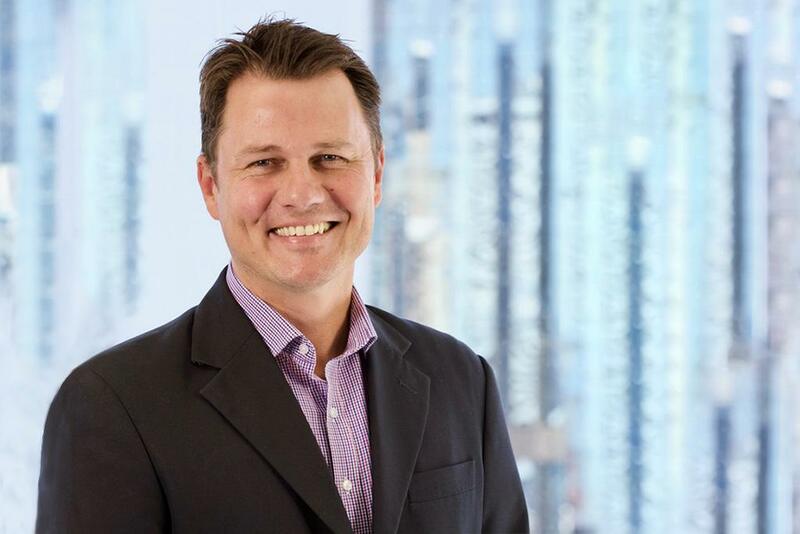 Mark has over 20 years of experience owning and operating successful organisations in the technology, billing and communications industries across Australia and New Zealand. Mark has been instrumental in developing and delivering software enhancement solutions along with facilitating a high growth, sustainable operating environment. Mark leads with a hands on approach and continues to strengthen long-term, dynamic relationships with suppliers, key stakeholders, senior business executives and staff. Creating a winning culture amongst the organisation’s team has been a hallmark of Mark’s approach. Mark is a FFA Hall of Fame Member with extensive experience in all levels of football. He started his refereeing career in regional Queensland and rose through the ranks to experience every level of football right through to FIFA World Cups in 2002 and 2006. Mark has first hand knowledge of football from around the world and also understands the importance of grassroots football in Australia’s future success on the World stage. Mark has applied the same passion and thinking he developed in sport to his career in business, handling the day to day challenges surrounding corporate governance, strategy, technology and culture. Sports and commercial business are not the only defining areas of Mark’s professional life, After his time as Director of Referees for the FFA, Mark joined RACQ as CEO for the Queensland Helicopter Rescue, expanding his relationships to the Mackay Community and the not-for-profit environment. In every part of Mark’s career his family-motivated and community-driven personality shines through and underpins his business, leadership and corporate skills.